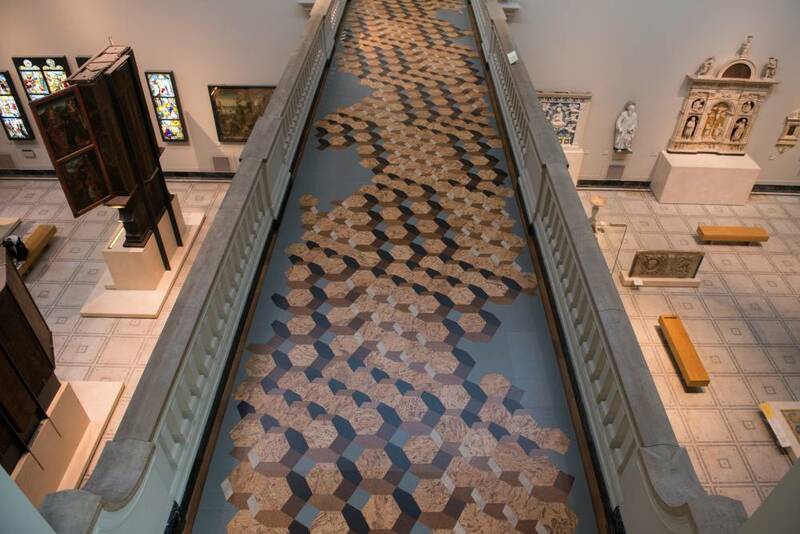 A commission for the London Design Festival 2014 at the Victoria and Albert Museum. 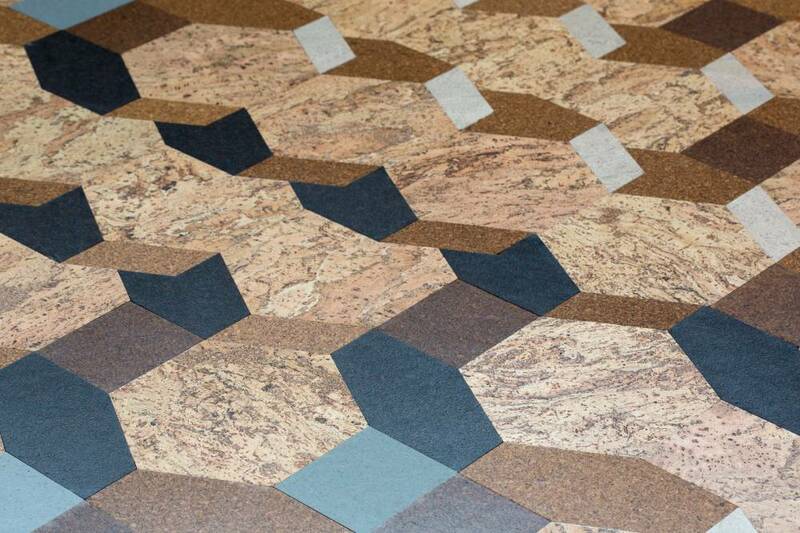 The piece comprises a cork lined floor to a bespoke design commissioned by the Portuguese cork company, Amorim. 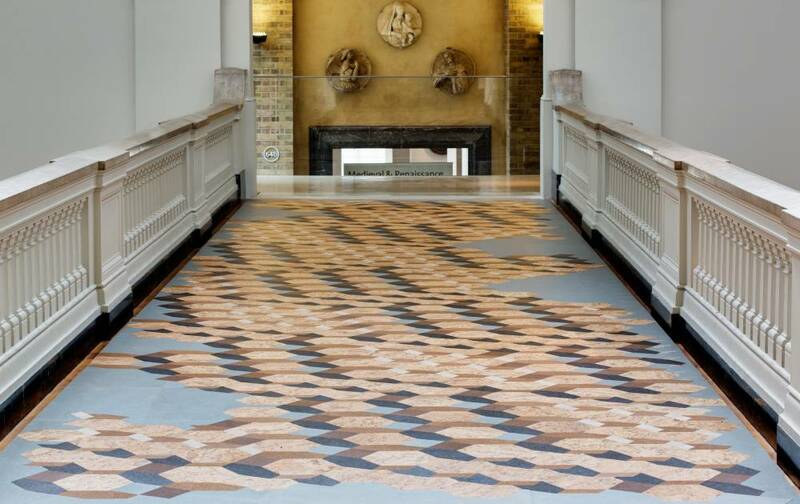 The design is based on the molecular structure of cork but also suggests a geographical scale in its appearance on the floor.The commission was to promote the use of cork, a highly versatile and sustainable natural material. The title of the work is taken from the novel Ulysses by James Joyce.